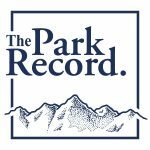 After lawmakers passed a measure last year to change Utah’s DUI limit to the lowest in the nation, there was hope within the Park City tourism industry that they might tweak the law during the 2018 legislative session before it goes into effect near the end of 2018. With just a few weeks left until the close of the session, whatever optimism existed is rapidly fading. The issue has not been a focus of the Utah Legislature so far and a bill from prominent Sen. Jim Dabakis (D-Salt Lake City) that sought to delay implementation of the law until three other states passed similar measures was tabled in committee Thursday. That comes on the heels of recent comments from Gov. Gary Herbert that he expected no major changes to the legislation. Come Dec. 30, then, barring an unexpected development, a Utah driver will be considered to be under the influence if their blood-alcohol content is 0.05 or above. 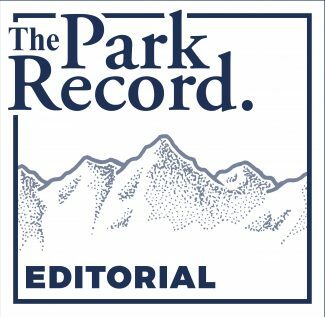 The Park City tourism industry, after expressing worry that the lower limit could increase the stigma surrounding Utah’s alcohol laws and make some people reluctant to vacation here or spend less money at restaurants if they do, is going to have to learn to live with the change. 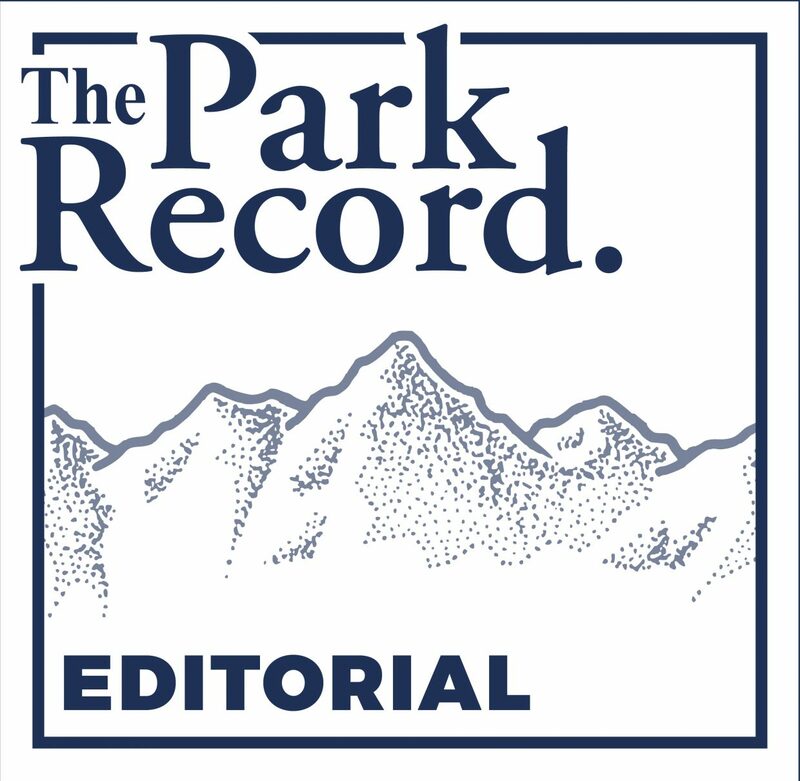 It’s unfortunate lawmakers didn’t give more consideration to some of the changes the tourism industry — both in Park City and the rest of the state — called for. Dabakis’ bill, in particular, seemed like a good solution because, by waiting until other states passed similar legislation, Utah would not be the first in the nation to enact a 0.05 limit. We’d thus avoid again playing into the stereotype of being the out-of-step state with the unusual alcohol policies. A delay would have also provided more time to research whether the lower limit will actually increase safety on Utah roads. No respectable person would take a stand against tough action to prevent fatalities or injuries related to drunken driving, but data shows drivers with blood-alcohol contents well above the current 0.08 limit cause the vast majority of such incidents. Another palatable compromise would have been establishing less severe penalties for drivers who blow between 0.05 and 0.079. That way, visitors would not have to worry about risking a trip to jail for driving after a glass of wine with dinner, but the state could still crack down on any such drivers behaving irresponsibly. As the law exists now, though, the tourism industry will have to bear the full brunt of the change. The exact ramifications for Park City won’t be clear for some time, but you can bet more than a few tourism officials will be popping open a bottle of champagne to celebrate — those in Colorado’s resort towns.